Barney and Lucille have enjoyed many years of marital bliss. I photographed a friend’s family get together. It was a barbecue with family gathering from different parts of the country. 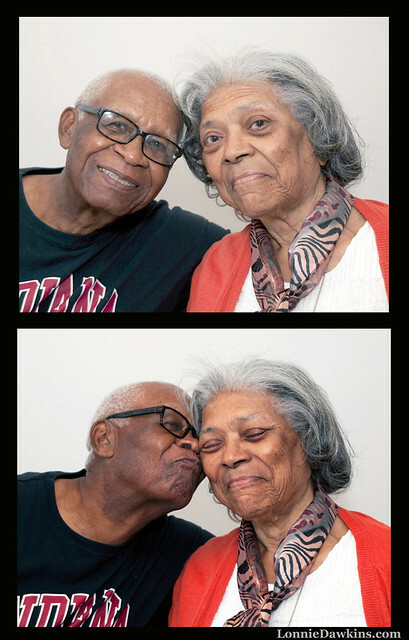 Numerous pictures were taken but these two images of the grandparents are my favorites.